VISALIA — Two men robbed five businesses overnight in Visalia and Tulare early on Tuesday morning. 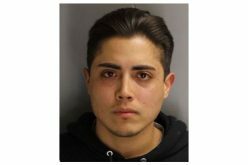 It began at 3:45 am at a Visalia Flyers gas station when 21-year-old Fernando Gonzalez produced a handgun and successfully demanded cash from the register. 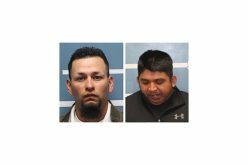 19-year-old Cesar Chavez drove the getaway car, and the pair proceeded to a Valero gas station where Gonzalez repeated his robbing ways, adding cigars to his take. Within an hour, the suspect relieved another Flyers station in Tulare of their cash and cigars. Also in Tulare, they hit a Shell station and a Valero. During the robbery at the Shell station, Gonzalez’ pants fell down, memorably. 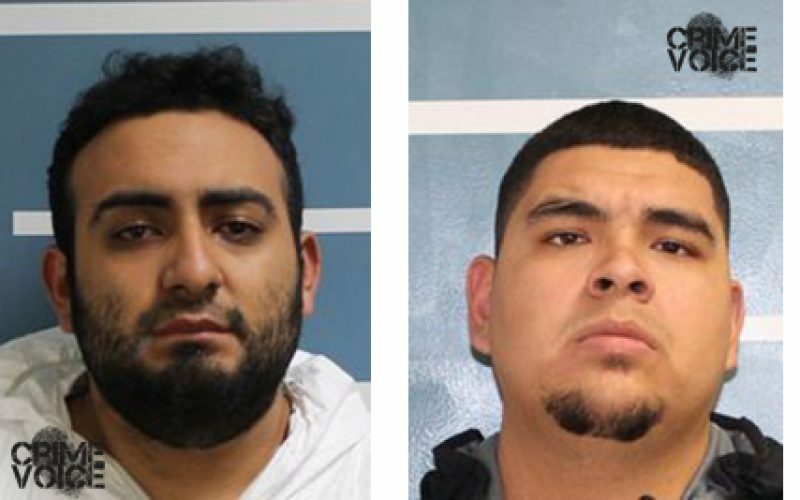 Tulare police officers finally nabbed both robbers at Cartmill and Mooney in Tulare and confiscated cash, a gun… and cigars.